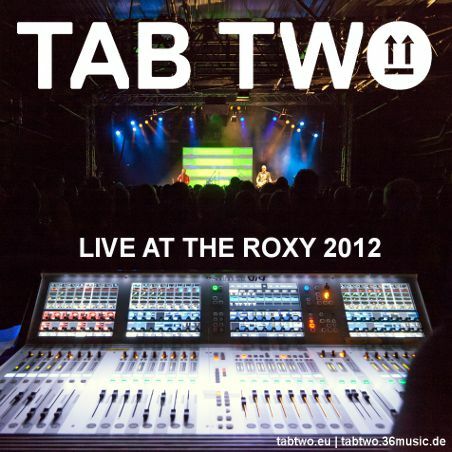 Re­cor­ded at Hell’s Party, when TAB TWO went on stage for the first time since 1999. Fea­tur­ing Fo­la Da­da, Oli Ru­bow, Tor­s­ten de Win­kel, and Si­you. In­clu­ding the new song The Pat­ient. 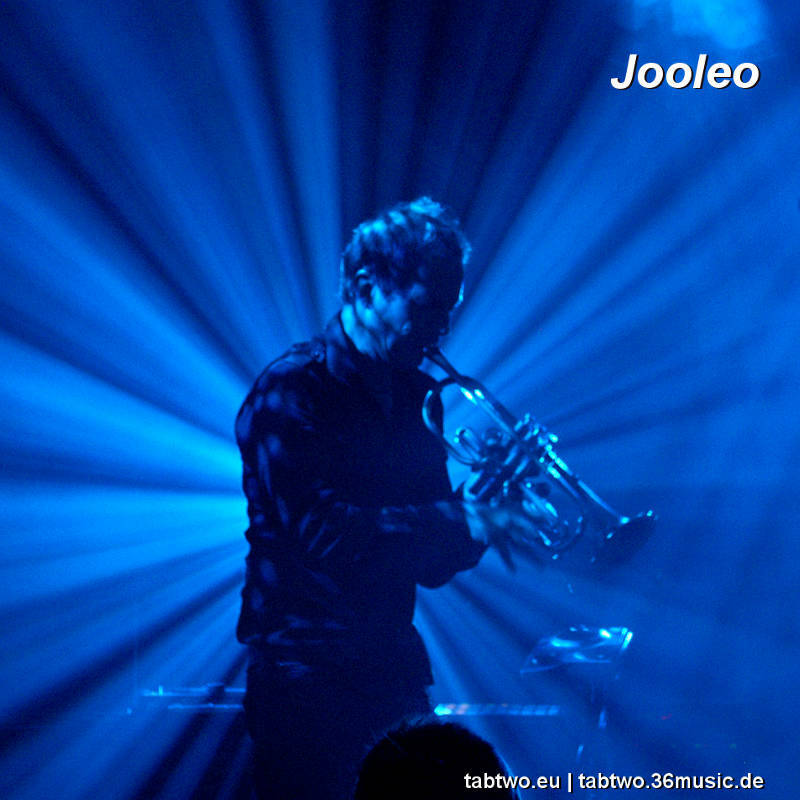 Bo­nus track: Joo’s trum­pet solo Joo­leo. 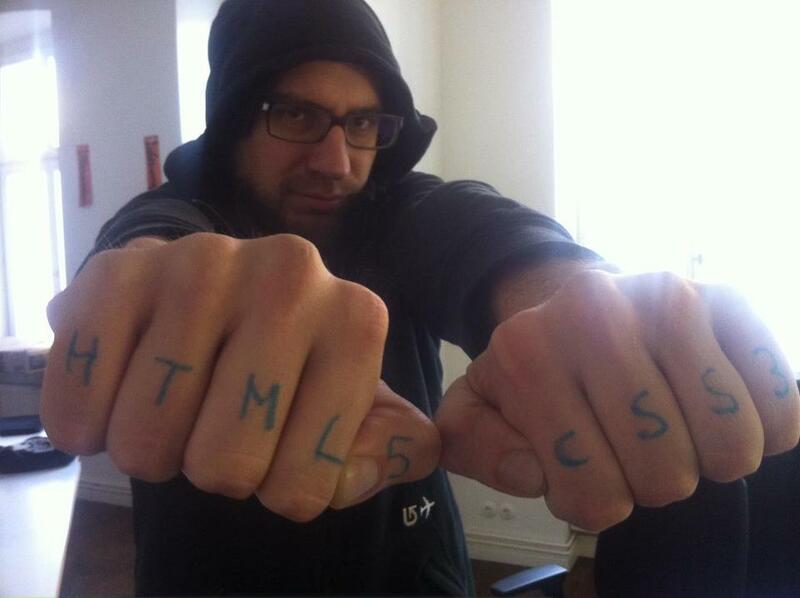 Get the al­bum for free with the TT Sweat­shirt. 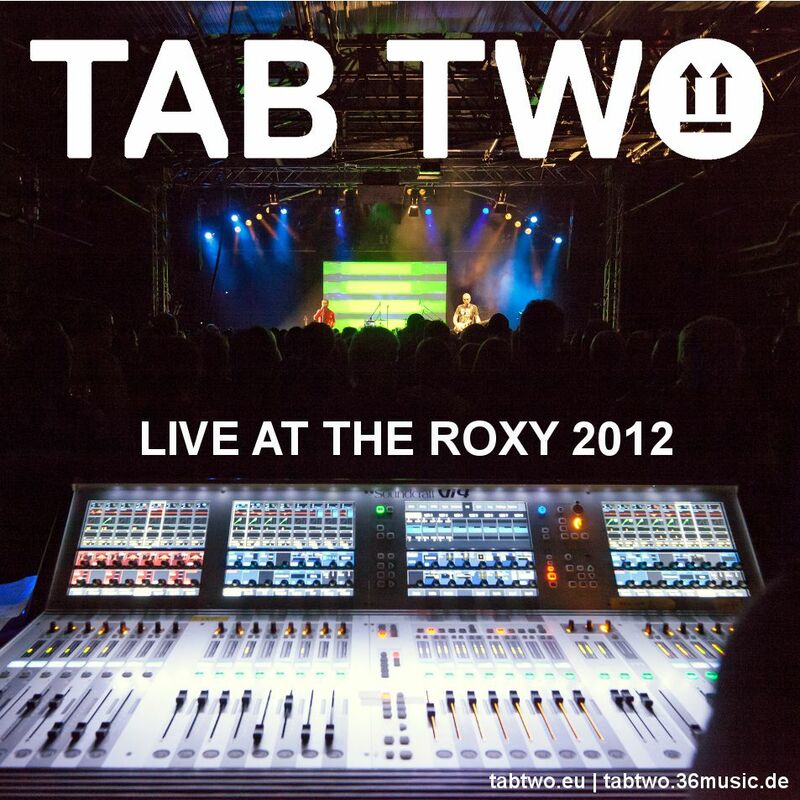 Ex­clu­si­ve down­load from the TAB TWO shop or the TAB TWO Bandcamp site. For­mats: MP3 320 and FLAC. ℗+© 2012 by 36music. All tracks com­posed by Hatt­ler/­Kraus ex­cept The Pa­tient com­posed by Hatt­ler/­Mu­se­brink, Joo­leo com­posed by Joo Kraus. All tracks pub­lished by Win­trup Mu­sik­ver­lag. 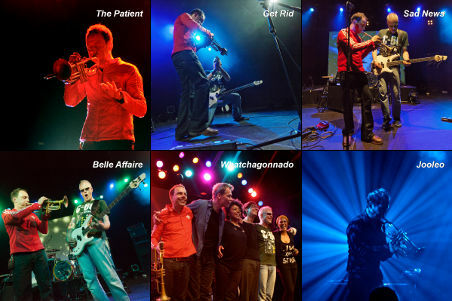 The Pa­tient per­formed with Fola Dada (vo­cals) and Oli Ru­bow (drums). What­cha­gon­na­do per­formed with Tors­ten de Win­kel (gui­tar), Oli Ru­bow (drums), Fola Dada (vo­cals) and Si­you (vo­cals). Tracks 1-5 re­cor­ded on 12.4.2012 at Roxy in Ulm. Track 6 re­cor­ded on 29.4.2012 at Ro­sen­hof in Os­na­brück. 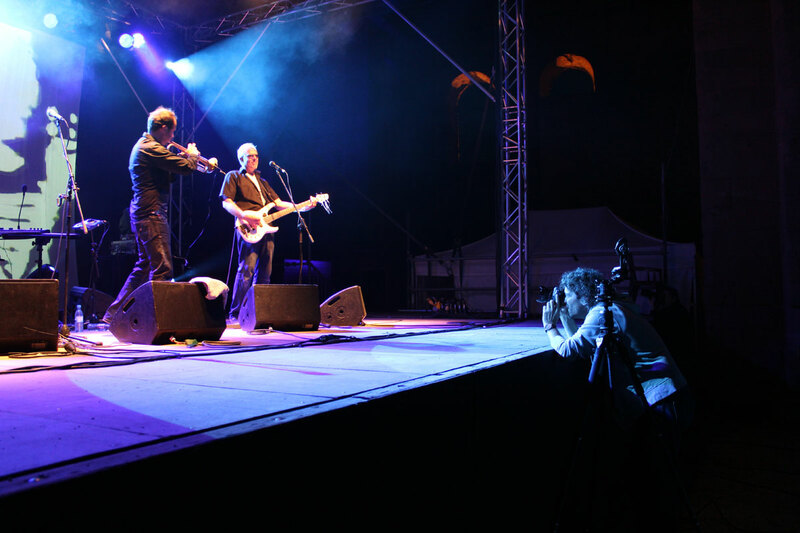 Live sound: Da­niel Stämm­ler. Light: Jür­gen Men­zel. Re­cor­ding: Thier­ry Mi­guet. 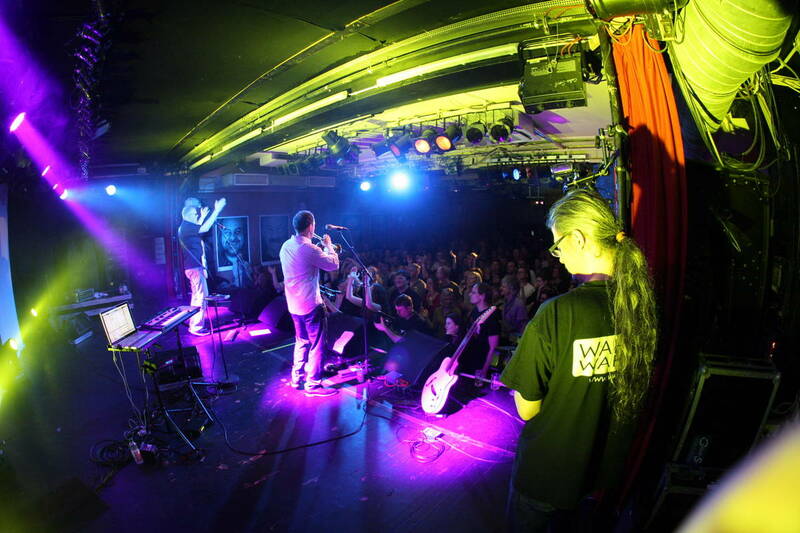 Mixed and mas­tered at 36music Studio by Jür­gen Schlach­ter. Con­sul­tant: Da­mi­an Leh­mann. Pho­tos: Josh von Stau­dach, Frie­der Ro­der­mund, Iwo­na Wro­na, Toni Dre­scher. Hallo Christian, danke für’s schöne Feedback! Der Titel stammt soweit ich weiss von Ralf Masurat, dem Erfinder der “Galileo” Trompeten. Er hatte mir ein Modell gewidmet und es JOOLEO genannt. Grüsse nach HH!